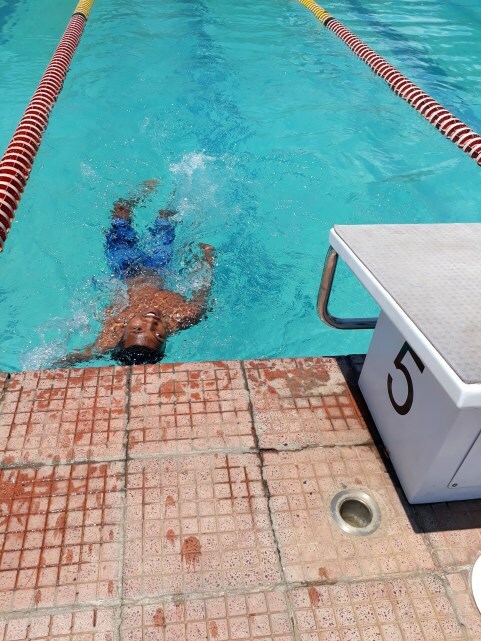 Our students will always make us proud as they continuously give their very best! 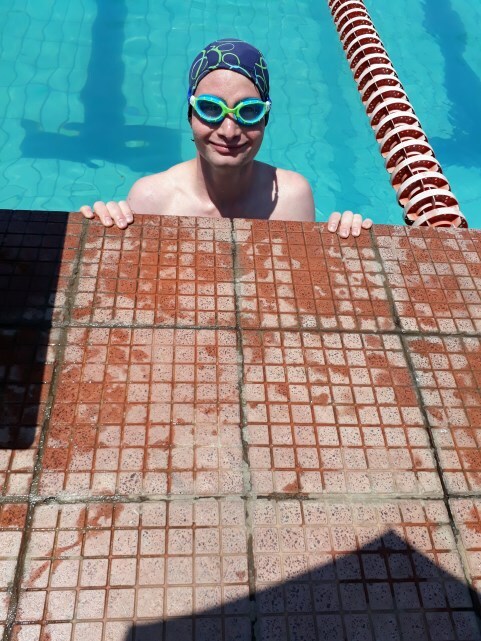 The Special Olympics sports events which we partake in, give us the opportunity to compete on a level playing field with other special needs competitors. These events are about participation more than anything else. 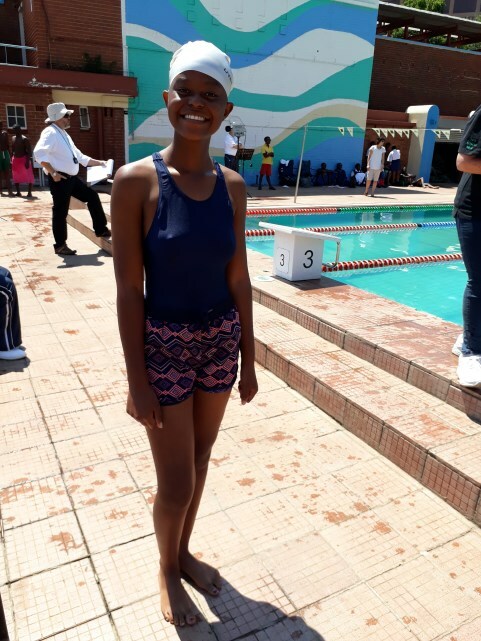 At these gala events, our learners get exposure to a formal Olympic pool as well as valuable advise and coaching on their swimming styles and skills by the qualified coaches. 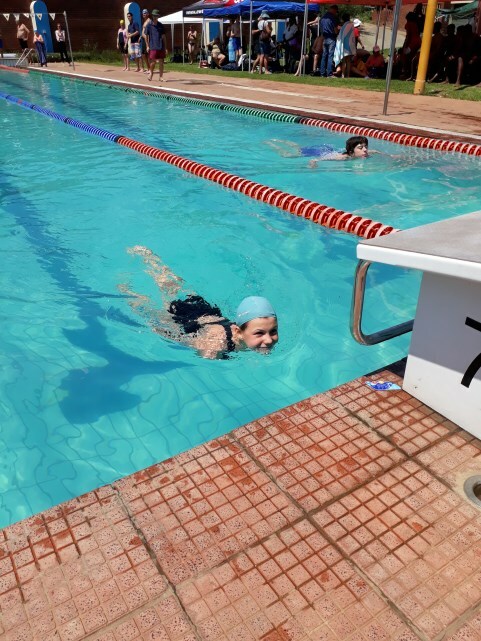 Our athletes participated in three swimming gala’s this year . The last of the three for 2017 took place on Monday the 13th of November 2017 at Ellis Park. From this gala all participants who took part will go through to the finals in February 2018. 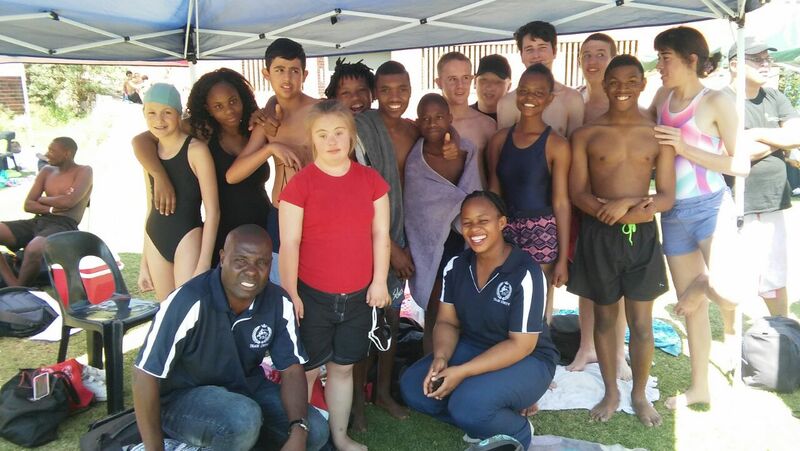 It is at this gala that the Provincial Team selection will take place and this team will represent Gauteng at the National Special Olympics in Limpopo in 2018. 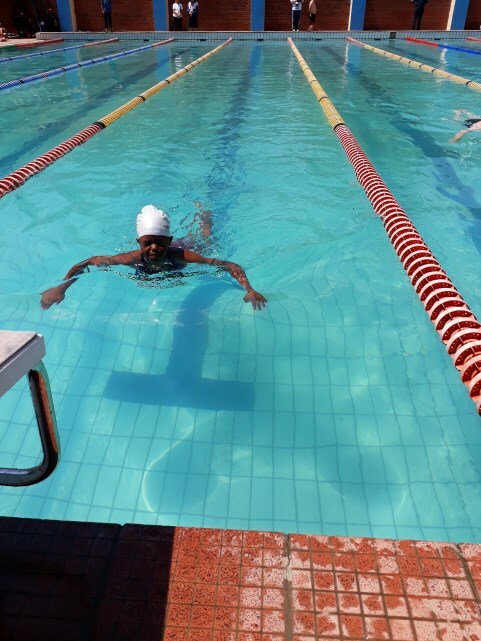 At the National Olympics, all nine Provinces will take part and the National team to represent South Africa will be selected for the International Special Olympics games. 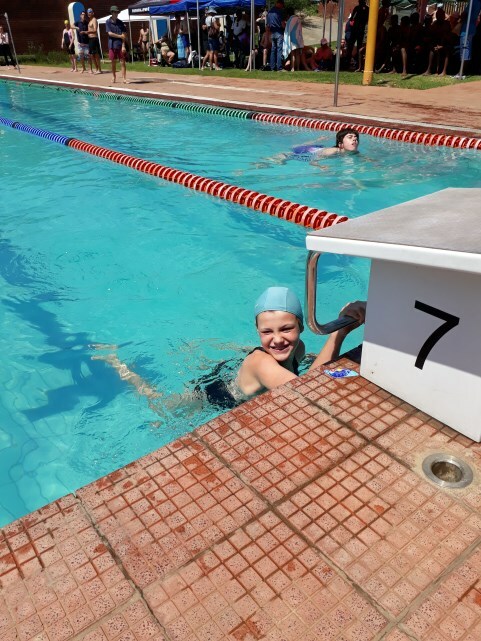 We are so proud of our children who swam on Monday 13 November. Printed results are on the Intermediate Board near Teacher Annie’s classroom.